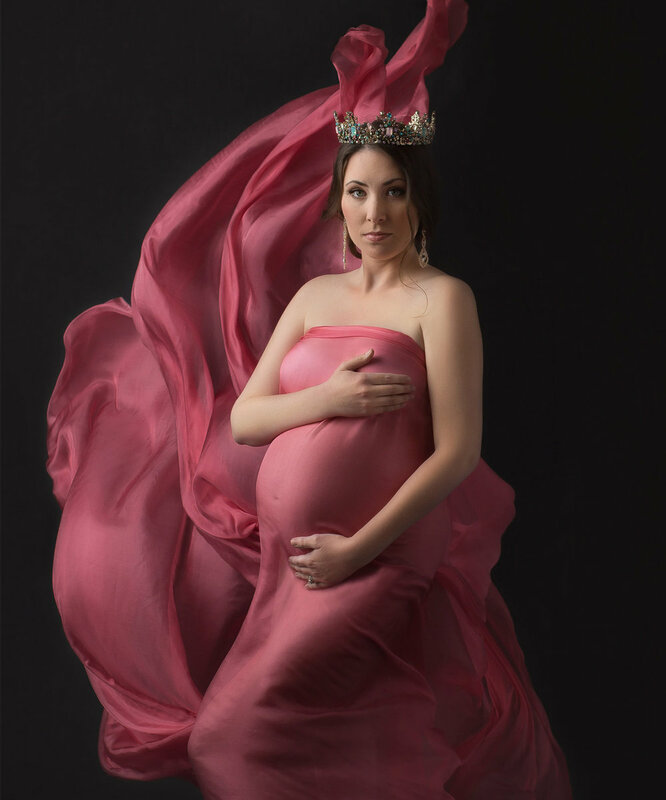 pregnancy is such a honor… doesn’t always feel that way right? but it truly is the only time it will be just you and your baby. her kicks & his hiccups are something they only share with you. 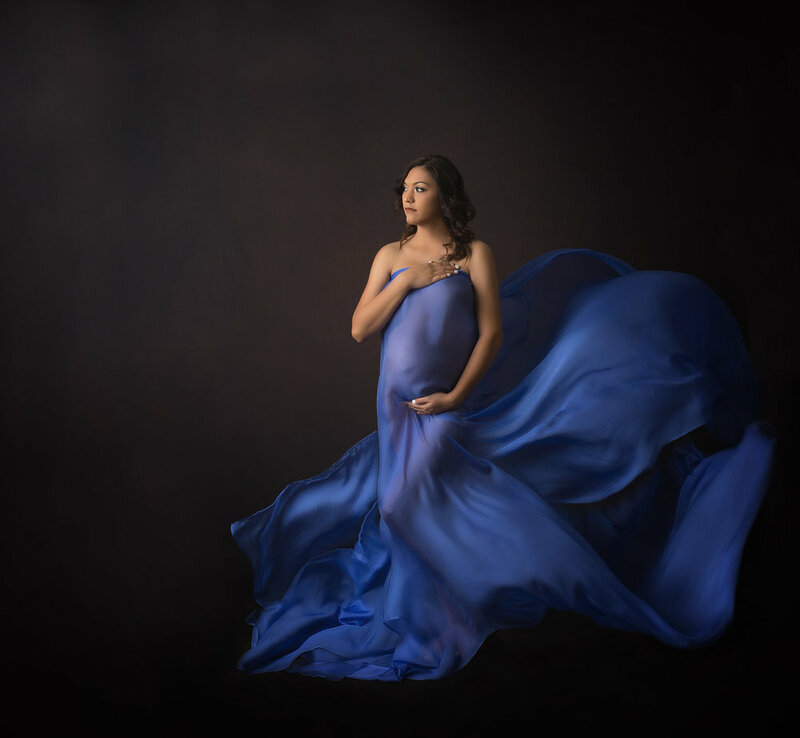 chelle cates photography wants to show you how beautiful your baby bump is. art that will showcase your time together… for every story has a beginning.